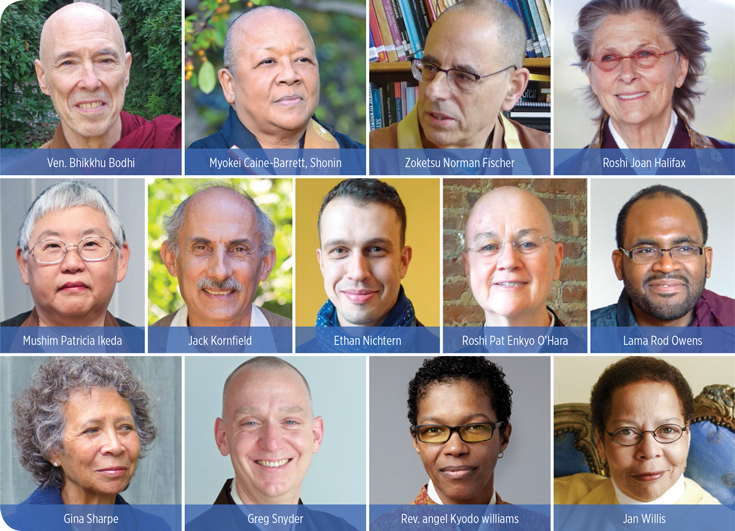 Thirteen prominent teachers explain why Buddhists need to be be politically engaged at this crucial time in the country’s history, in this statement published in Lion’s Roar magazine and co-signed by more than 140 Buddhist leaders. Myokei Shonin by Jan Louy; Mushim Ikeda by Lauren Rudser; Greg Snyder by Marcia Lieberman; angel williams by Christine Alcino; Jan Willis by Marlies Bosch. As long as a society protects the vulnerable among them, they can be expected to prosper and not decline. Buddhism does not align itself with any party or ideology. But when great suffering is at stake, Buddhists must take a stand against it, with loving-kindness, wisdom, calm minds, and courage. Committed to compassion, we follow the example of the bodhisattva Kwan Yin, “she who hears the cries of the world.” Like her, we listen to the cries of suffering people and do everything in our power to help and protect them. In this time of crisis, we hear the cries of millions who will suffer from regressive policies of the new U.S. administration targeting our most vulnerable communities. We hear the cries of a nation whose democracy and social fabric are at risk. We join in solidarity with many others who are also hearing these cries, knowing that together we can be a remarkable force for transformation and liberation. Religious leaders and practitioners have always played a vital role in movements for justice and social progress, contributing their wisdom, love, courage, and commitment to others. People of all faiths are needed on the front lines now, resisting policies that will cause harm and offering a new and positive vision for our country. We believe that Buddhist teachers and practitioners should be among them, locking arms with all people of goodwill to protect the vulnerable, counter systemic violence and oppression, and work for a more just and caring society. Buddhism is respected around the world as a religion of compassion and peace. We are wanted and needed in this movement, and we have much to contribute. 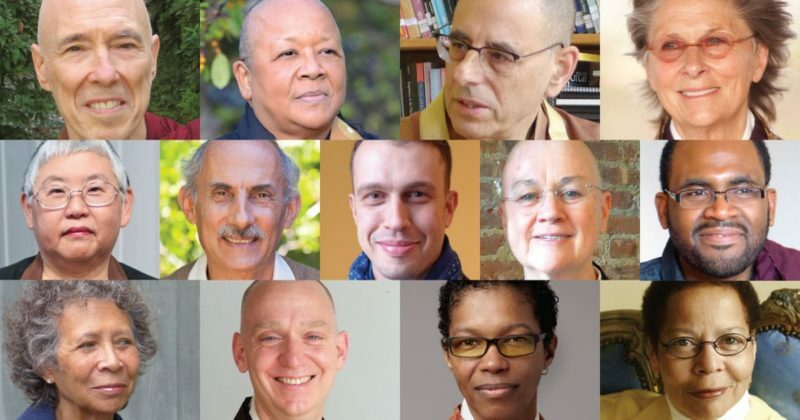 Buddhism in the United States brings together people of many different backgrounds, interests, and views. Some Buddhists emphasize meditation practice, while others focus on study, community, or faith. 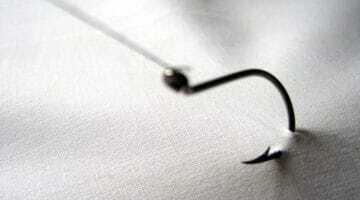 Some are politically liberal and others conservative. Some prefer to keep their Buddhist practice separate from political and social issues, while others are deeply engaged. Facing the reality of this suffering, we remember that peacefulness does not mean passiveness and nonattachment does not mean nonengagement. Yet one thing binds us together: our commitment to ease the suffering of all beings. The dharma is not an excuse to turn away from the suffering of the world, nor is it a sedative to get us comfortably through painful times. It is a powerful teaching that frees and strengthens us to work diligently for the liberation of beings from suffering. What is happening now strikes at the heart of this, our central commitment as Buddhists. It transcends our differences and calls us to action. If the policies of the new administration prevail, millions of people in vulnerable and less privileged communities will suffer. Hopes will be dashed. Undoubtedly, lives will be lost. International conflict will intensify and environmental destruction will worsen. Today, we ask ourselves: What does it mean to be Kwan Yin in the modern world? What does it mean to be a bodhisattva-citizen, someone who is willing to engage with society to help protect and awaken others? Examining our deepest values as Buddhists, we discern through wisdom the most skillful ways to live and uphold them. The wisdom teaching of inter-dependence is the bodhisattva-citizen’s guide to the web of causes and conditions that create suffering. 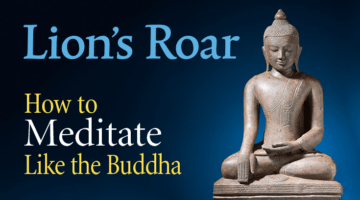 While Buddhism has traditionally emphasized the personal causes of suffering, today we also discern how the three poisons of greed, aggression, and indifference operate through political, economic, and social systems to cause suffering on a vast scale. While continuing to work with ego and the three poisons in our personal practice, the insight of interdependence calls us to address the societal causes of suffering as well. 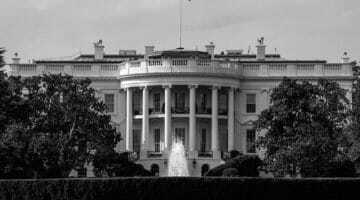 As we resist the heightened threat of many of the new administration’s policies, we also recognize that underrepresented and oppressed communities in the United States have long suffered from systemic greed, aggression, aversion, and indifference. While some argue that the principle of nonduality suggests that Buddhists should not engage in or take sides on political or social issues, we believe the opposite is true. It is because we and others are not separate that we must act. The wisdom of interdependence deepens and inspires our compassion. Understanding that none of us is separate, we know that the suffering of others is our suffering. While some argue that the principle of nonduality suggests that Buddhists should not engage in or take sides on political or social issues, we believe the opposite is true. It is because we and others are not separate that we must act. Whatever our political perspective, now is the season to stand up for what matters. To stand against hate. To stand for respect. To stand for protection of the vulnerable. To care for the earth. We can see clearly the work ahead of us. It is the work of love and wisdom in the face of racism, gender- and sexual orientation-based violence, xenophobia, economic injustice, war, and environmental degradation. We have to work together to shift the tide toward what will benefit our children, the natural world, and the future. As Buddhists, we know that real change begins with ourselves. We must explore and expose our own privilege and areas of ignorance, and address racism, misogyny, class prejudice, and more in our communities. We can set an example for the broader society by creating safe, respectful, and inclusive sanghas. Our Buddhist communities can become centers of protection and vision. This can take many forms. It can mean providing sanctuary for those in danger or skilfully confronting those whose actions would harm the vulnerable among us. It can be standing up for the environment or becoming an active ally for those targeted by hate and prejudice. It is true that our numbers are small, yet we can join with others who share our convictions and values. For those who are new to this, please remember that there are many people who have dedicated their lives to the work of social change. They have the useful skills of compassionate organizing and building sustainable movements. Find them, get involved, and learn from them. More than ever, we have to be compassionate, brave, and engaged bodhisattvas. While we share a common commitment to ease the suffering of sentient beings, that does not mean all Buddhists should or can respond in the same way. Some will march and engage in direct action. Others will support community well-being through clinics, gardens, criminal justice reform, or youth empowerment. Some will work in the next election, some will meditate more, and others will try to be kinder and more civil in their day-to-day interactions. Some manifestations of Kwan Yin have a thousand arms because there are many ways to serve others. For now, we prepare to face challenging and stressful times. To prevail, we must hold fast to our timeless ideals of wisdom, love, compassion, and justice. We must maintain our faith that, while ignorance and hatred may at times be dominant, through concerted action patiently pursued we can create a society based on justice, love, and human unity. More than ever, we have to be compassionate, brave, and engaged bodhisattvas. Like Kwan Yin, we hear the cries of a suffering world and, with wisdom and love, we respond. Ethan Nichtern, Senior Teacher in Residence, New York Shambhala community, 2010-2018.